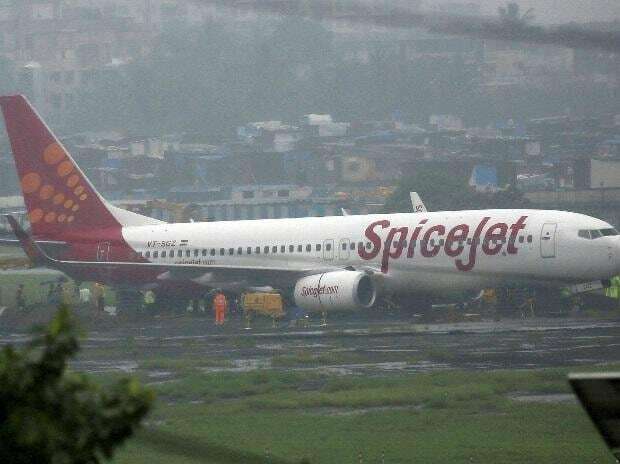 Budget carrier Spicejet's cargo arm SpiceXpress Friday announced launch of dedicated freighter services between Guwahati and Hong Kong with a weekly flight, starting Saturday. With this launch, SpiceXpress will be the first operator to connect the Northeast with Southeast Asia through a freighter route, the airline said in a release. The first flight is scheduled to take off on January 19 from Guwahati's Lokpriya Gopinath Bordoloi international airport carrying a consignment of fresh fruits and vegetables, the airline said. The dedicated cargo flights to Hong Kong will help bring in huge opportunities for the Northeastern states and allow them to expand their market outreach to the global markets, the airline claimed. The services on the new route will be operated with Boeing 737 freighter with an approximate carrying capacity of 18 tonnes, as per the release. Spicejet's cargo arm sees a huge potential for exports from North East India and plans to add connecting weekly flights each from Silchar and Imphal to Hong Kong, thereby taking the total number of services in the region to three flights per week, the airline said, adding besides fresh fruits and vegetables, the airline also plans to begin exotic teas and kiwi wines from Arunachal. After its launch in last September, the cargo services operates on both domestic and international routes is powered by Spicejets fully integrated transportation network including air cargo, ground transportation and warehousing facilities across the country.